There may some who see the title of this show, read that it features the stories of a former submariner and conclude that this will be a more than subtle character hour to match Count Arthur Strong or the Pub Landlord as a precisely authentic creation. 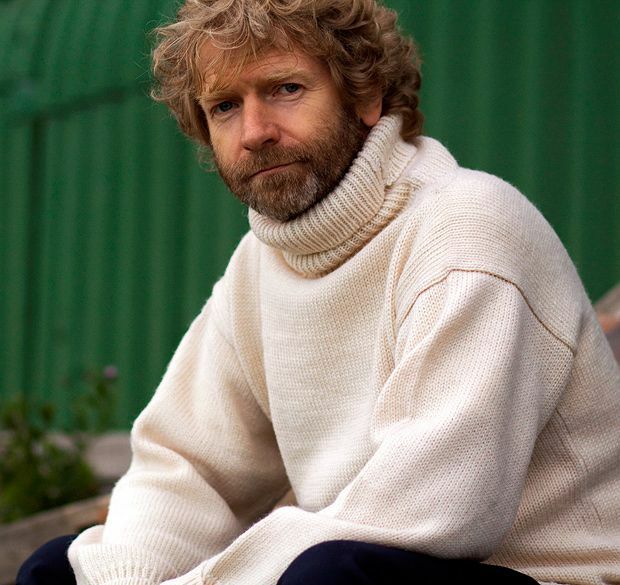 But no, Eric is in fact an actual former navy man and delivers his tales with no little wit, while dressed in the classic seafaring rugged jumper and adopting the standard issue trimly bearded style. Eric’s Tales from the Sea (a regular for several Fringes now), while not exactly an emotional rollercoaster is still an adventure across some pretty choppy waters at times as we hear about affable Eric’s life on the ocean featuring the larks which senior colleagues would play on him as a teenager. The stories do take a darker turn as we hear about those who failed to make it through the other side of the escape training and if you can ignore the technical jargon about positive buoyancy and nitrogen narcosis, this is well worth dipping your toe into. Just the Tonic at The Caves, 556 5375, until 25 Aug, 2pm, £9.50–£10.50. Ex-Submariner Eric tells of life beneath the ocean wave, with astonishing visuals and many a dark-edged joke.